Please note that some advice is free but most advisory visits are offered for a fee. List of basic do’s and don’ts! Telephone advice on all aspects of meadow management is also available from Sophie Cowling and Andrew Nixon at Herefordshire Wildlife Trust. Stephanie Tyler, Black Mountains and Monmouthshire fringes only. Find out about Natural England Grant funding. 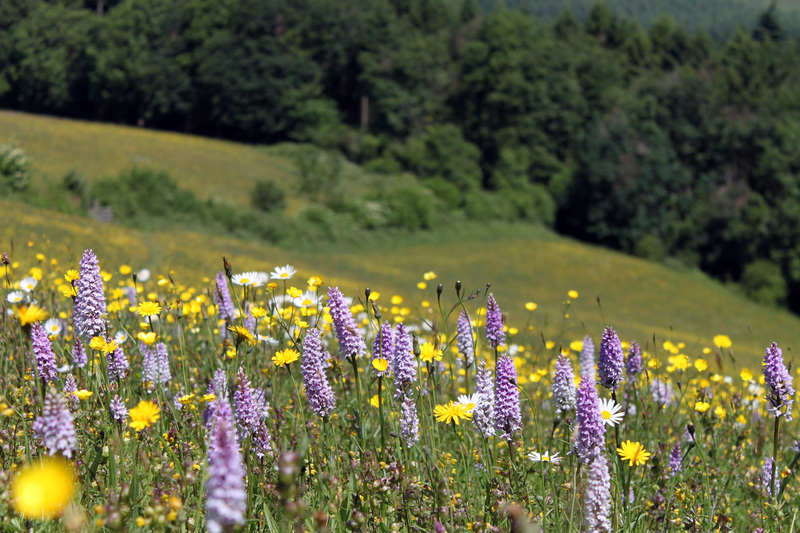 For 1:1 advice about your meadows and grassland book an advisory visit. Your adviser will signpost you to all the currently available grant opportunities. Depending on location and farm type you may be eligible for advice about improving water quality from Wye and Usk Foundation or Catchment Sensitive Farming.